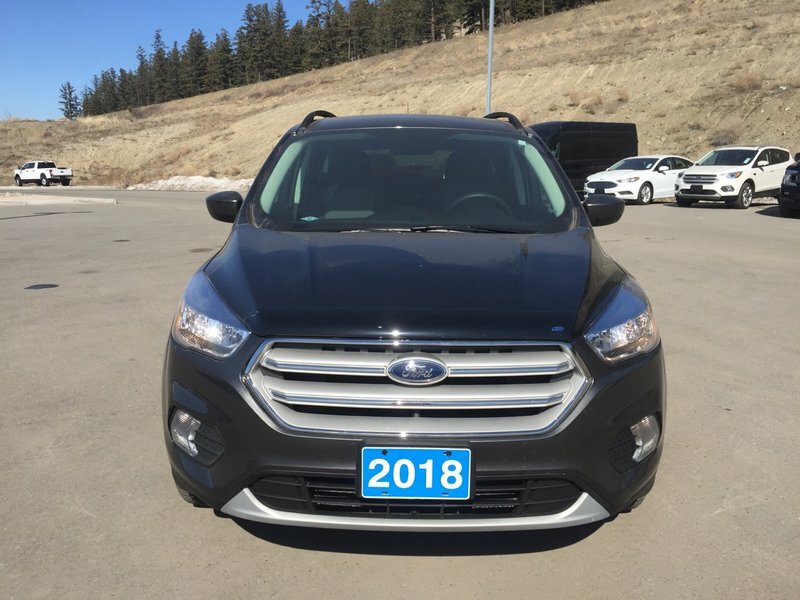 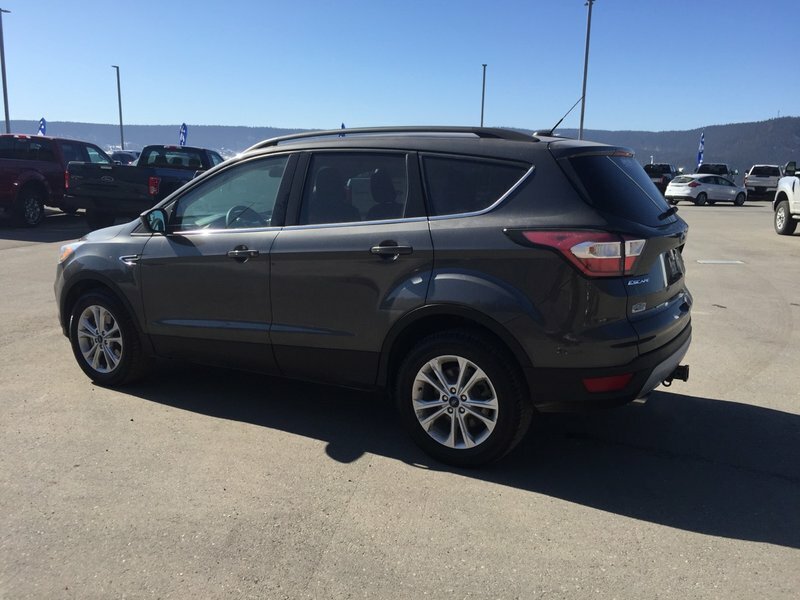 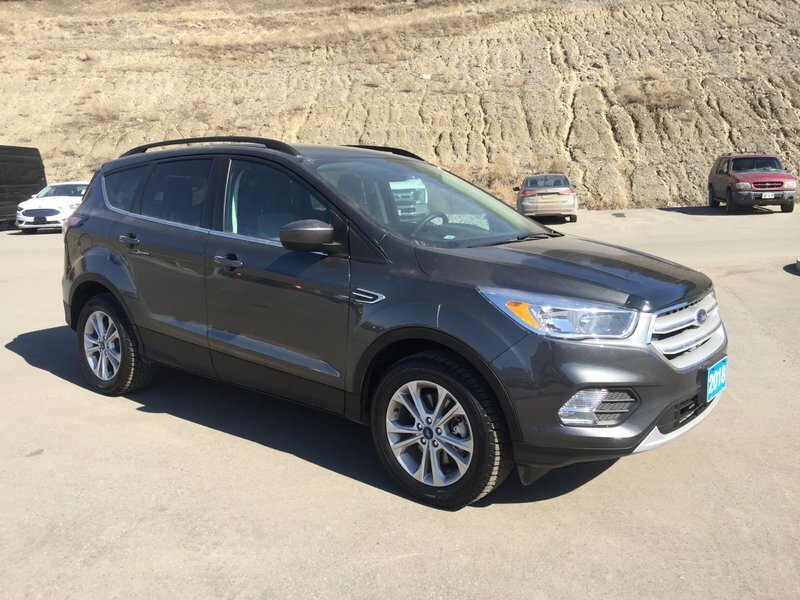 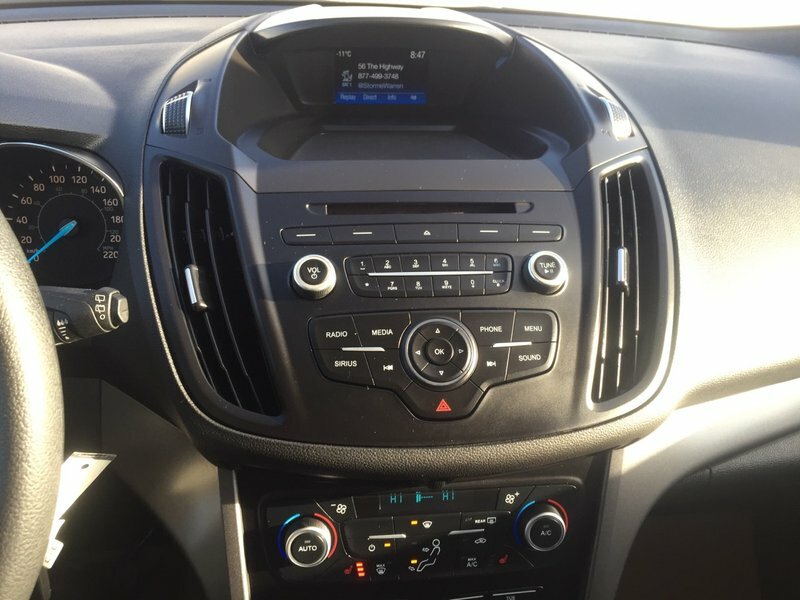 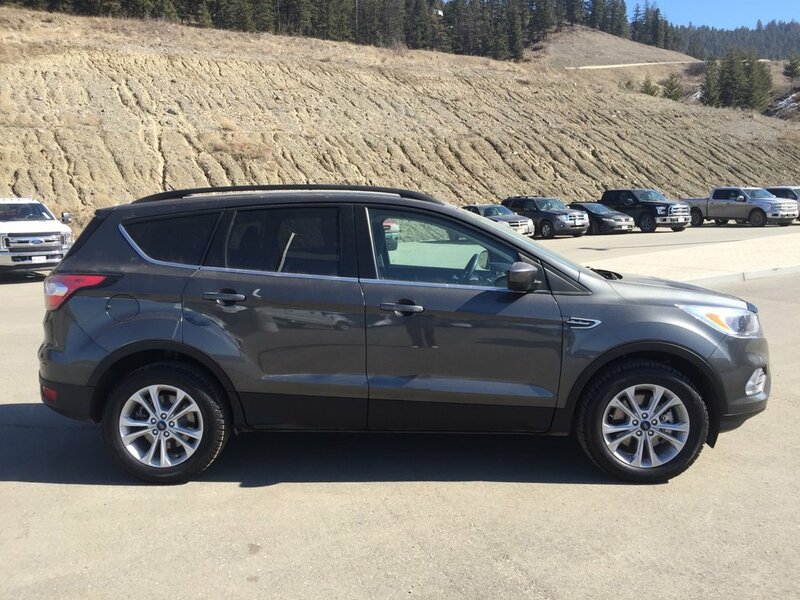 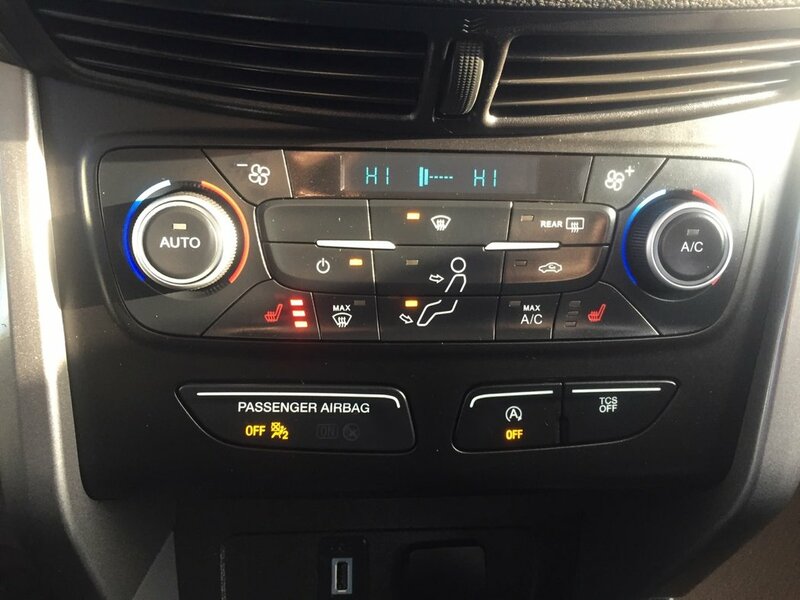 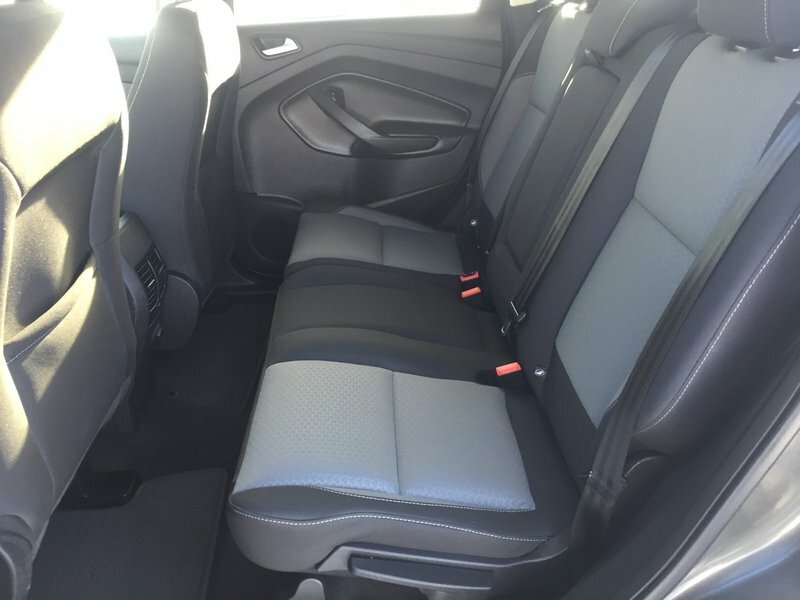 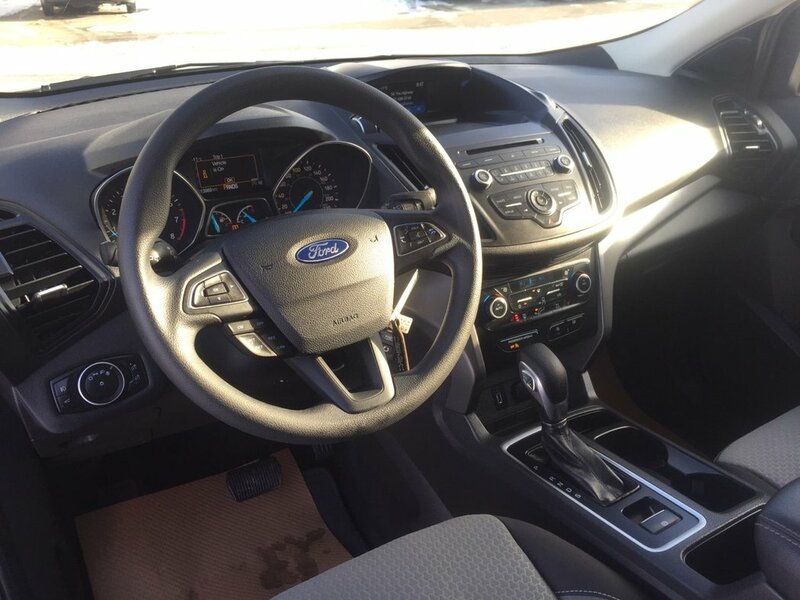 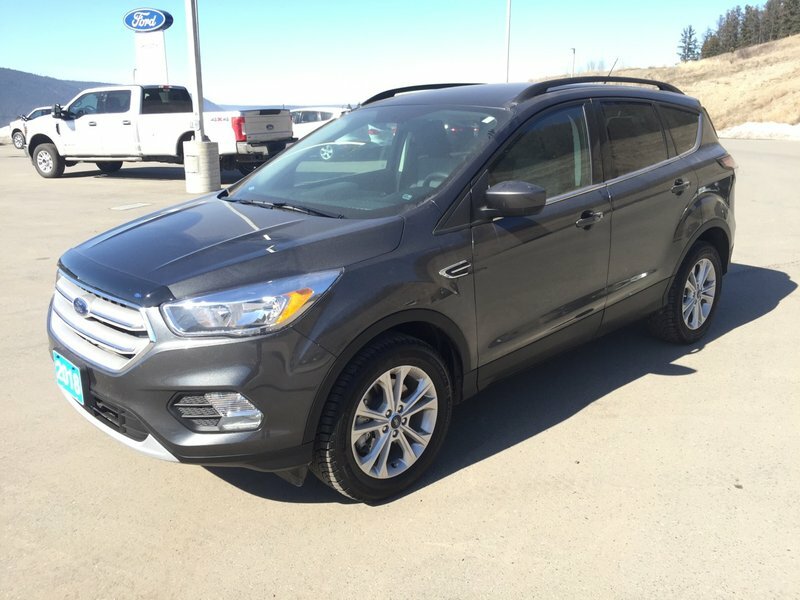 This 2018 Escape SE comes with the 1.5L Ecoboost engine and 6 speed automatic transmission. The exterior of this SUV is grey and the interior is a dark grey/black cloth. 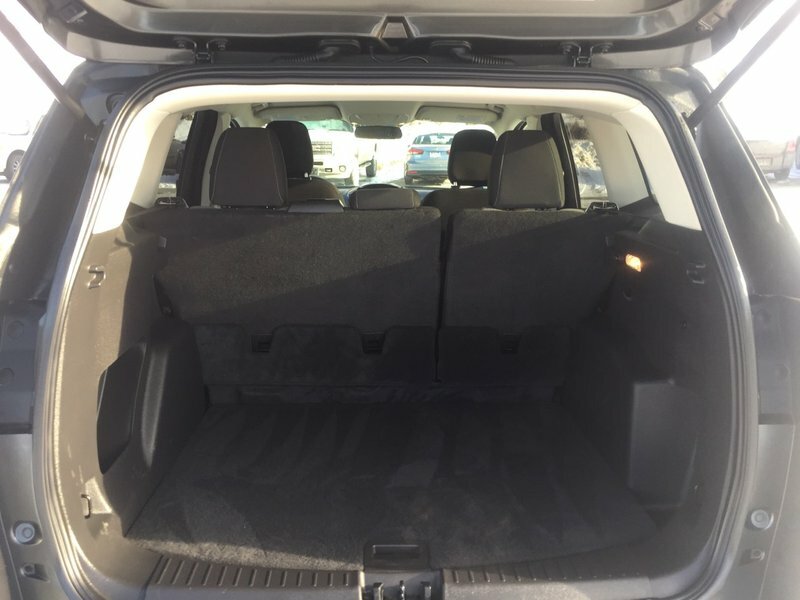 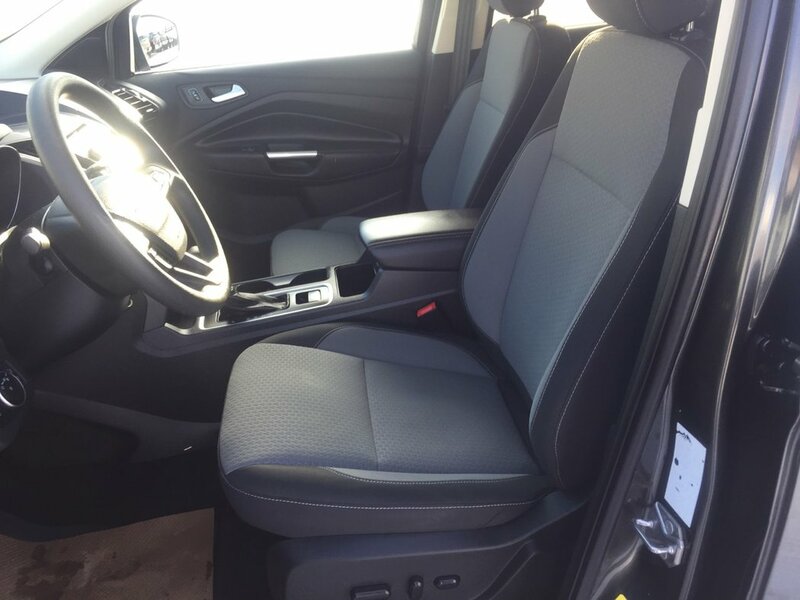 You will love all comfort and features this SUV as to offer, heated front seats, reverse camera, power locks, windows, mirrors and much more! 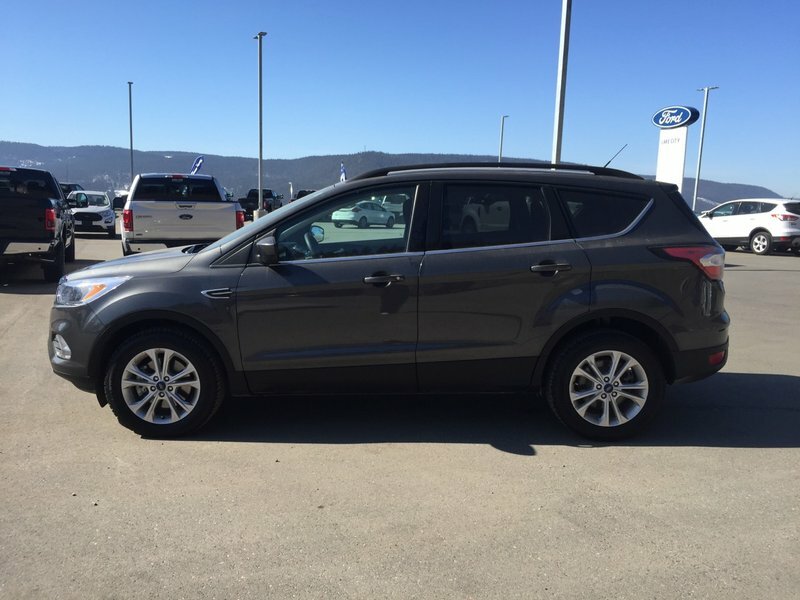 This Escape is in great shape, clean, never smoked in.